Beautiful completely updated brick ranch with updated basement in desirable Durham location. Open floor plan w/gorgeous wood flooring throughout first floor, Kitchen w/new granite, cabinets & appliances. Master suite with private bath w/tile shower. 3 more bedrooms and completely updated full hall bath. Great location close to RTP, Hwy 40 and Hwy 147. SchoolsClick map icons below to view information for schools near 1515 Rosewood Street Durham, NC 27701. Home for sale at 1515 Rosewood Street Durham, NC 27701. 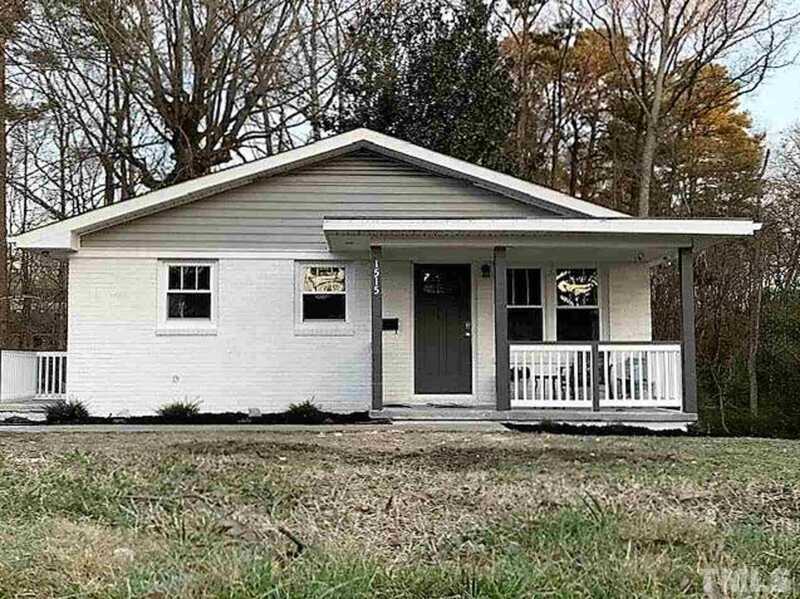 Description: The home at 1515 Rosewood Street Durham, NC 27701 with the MLS Number 2236504 is currently listed at $223,000 and has been on the Durham market for 70 days. You are viewing the MLS property details of the home for sale at 1515 Rosewood Street Durham, NC 27701, which is located in the subdivision, includes 4 bedrooms and 2 bathrooms, and has approximately 2196 sq.ft. of living area.